Modern Self Rehab - Learn how to treat yourself for common musculoskeletal injuries and conditions. Chris Johnson has returned tons of runners back to their beloved sport. 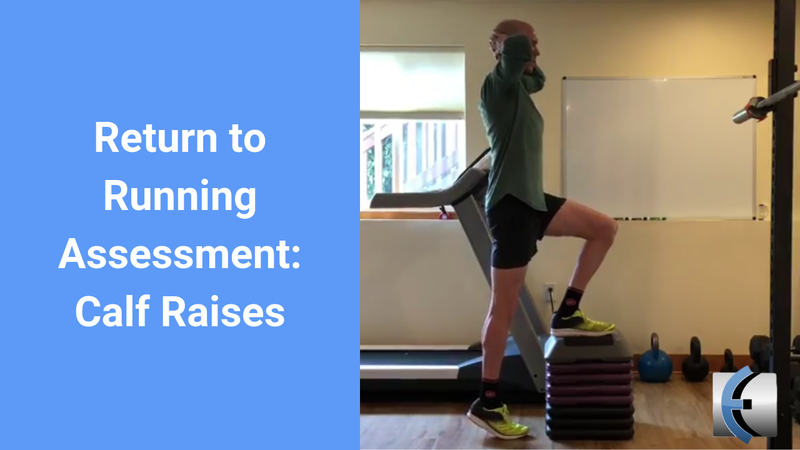 Here is one of his Return to Running Assessments - a great variation on calf raises. Need to return to running? Contact us! More return to #running assessments. This time we are looking at single leg #calf raises for strength and capacity. General aim is for 20-30 reps pending the age demographic we are discussing. Even men and women in their sixth decade were able to nearly get 20reps based on the work of Herbert-Loser et al 2017. 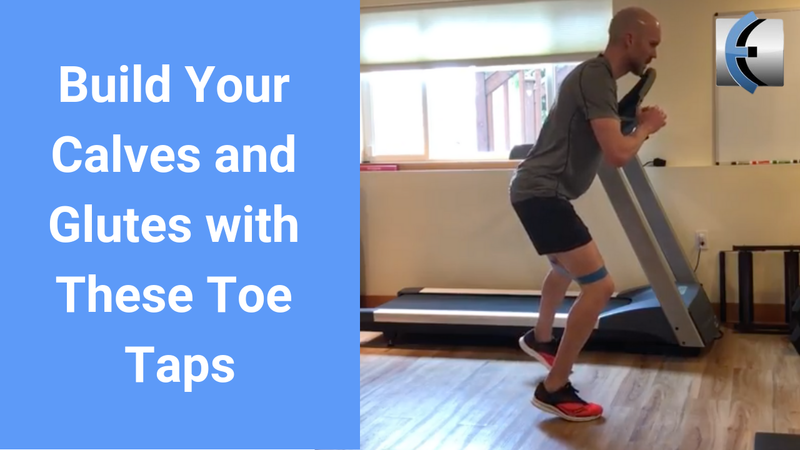 This assessment is particularly useful following a calf muscle strain or Achilles’ tendon disorder. 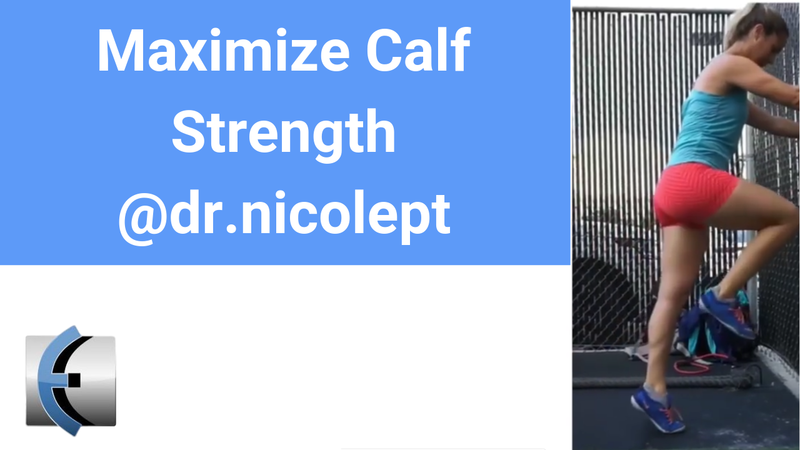 Feel free to do it without the step though afford walk support for balance to ensure direct loading through the calf. Stop the test if the performer loses rhythm to a metronome set at 30bpm, can no longer reach the same height or resorts to momentum. I also routinely have folks perform this on a 30 degree slant board as well. 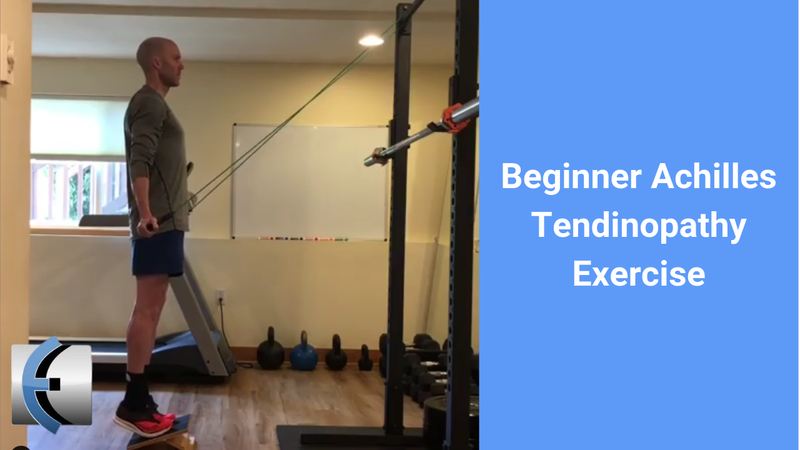 Here's an entry level drill to help load Achilles Tendinopathy via my good friend and colleage Chris Johnson PT - follow him on instagram - zerenpt - Need help returning to running/sport? - Contact us here! Chris Johnson, PT demonstrates a screen that doubles as exercises. Prior to returning to running, you should be stable in these positions for at least 30 seconds. Need help returning to running? Contact us for an online or live consult! I like to look at these plank variations as part of a more comprehensive assessment to determine one’s readiness to #run as I never want to put a patient in a position they aren’t ready for. Front #plank + alternating knee taps, side plank + hip abduction, and reverse plank with hip flexion though a bridge + SLR can also be used especially if it’s a provocative position for the shoulder. General goal is 30s for each position though considerations obviously exist pending the runner’s age and past medical history among other factors. Training Knee Valgus, or stabilizing the inward collapse tendency of knees in closed chain can help with many different lower body issues. Here's Dr. Nicole Surdyka showing a simple and effective progression. If you need help with running or other lower body injuries, contact us for an online or live consult! TRAINING KNEE VALGUS — This is a question I get a lot, and a topic that is still highly controversial… Do we train into knee valgus, or do we avoid it? . My opinion is that I do not feel comfortable having an athlete go onto the field, where I know for sure they are going to experience at least some degree of knee valgus in the run of play, if they have never done it in a closed environment first. I want to know that they can control that position instead of simply collapsing into it. . Having said that, I also don’t know if it’s a movement pattern we should be training into, and if it’s a movement that really needs to be loaded. I think that we’re going to start seeing fatigue as being more of a factor in ACL injuries, and I don’t want the work I do with athletes to feed into that. . The first video clip shows an exercise I like to do with athletes to help them control that knee valgus moment. 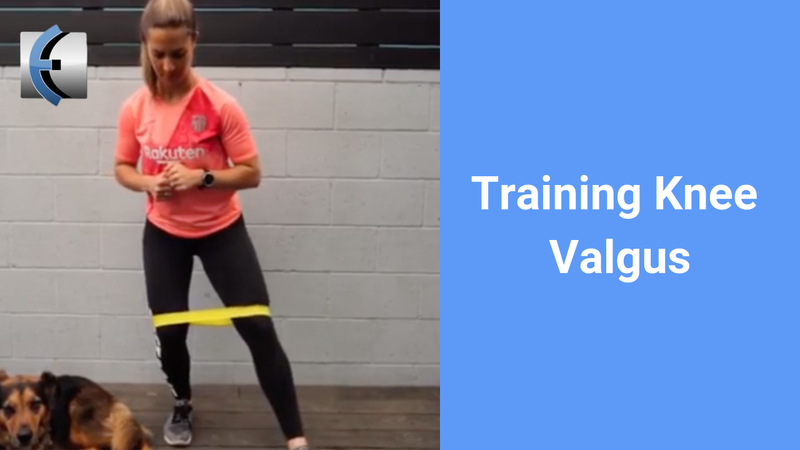 The second clip shows an exercise I use to help athletes stay stable on a single leg without collapsing into knee valgus. . As I said, this topic is highly controversial and I try to avoid letting the pendulum swing too far one way or the other. . What are your thoughts on training knee valgus? Let me know below. I would love for there to be some good, respectful, open-minded dialogue in the comments! 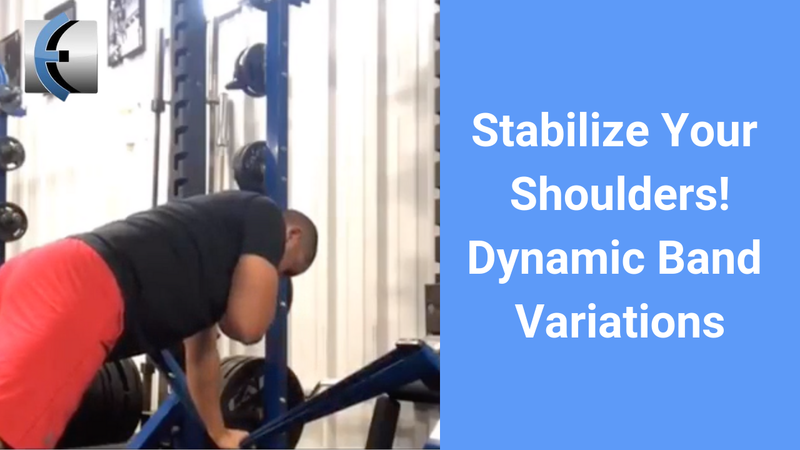 DYNAMIC SHOULDER STABILITY💥 Strengthening and re-conditioning the shoulder in various positions and ranges of motion is still the best way to see long term gains all while reducing likelihood of injury or re-injury. Another deceiving drill from Chris Johnson, PT of Zeren PT and Performance. He's a good friend, and my go to resource as a PT, runner, triathlete, and specialist in both of those sports. Everyone thinks toe taps are easy, but this variation, especially with a heavy band and on the toes of the stance leg is rougher than it looks! Lateral toe taps on the toes. 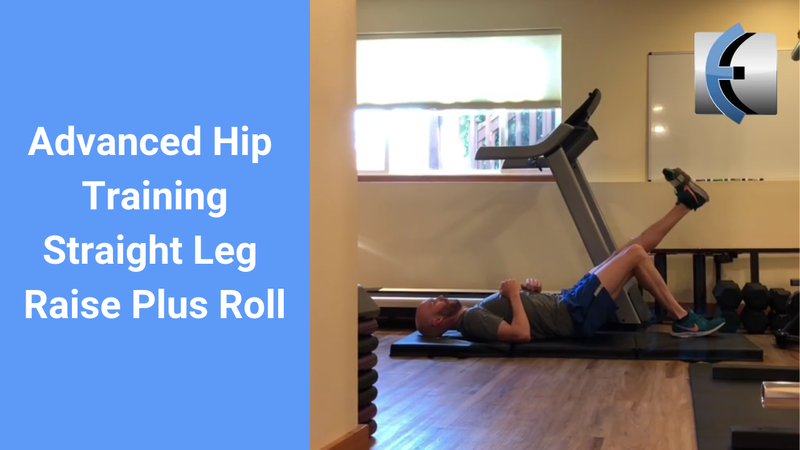 Incredible drill to challenge the #lateral #hip and #calves with a #soleus bias. Keep the nose and navel aligned and pelvis square and no toe gripping. This draws on the article by Berry et al in #jospt. Start with heavy band around the distal thighs to establish proper form before lowering the band. 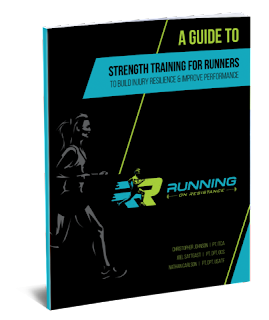 Check out Running on Resistance - Chris' amazing ebook resource with over 100 videos! 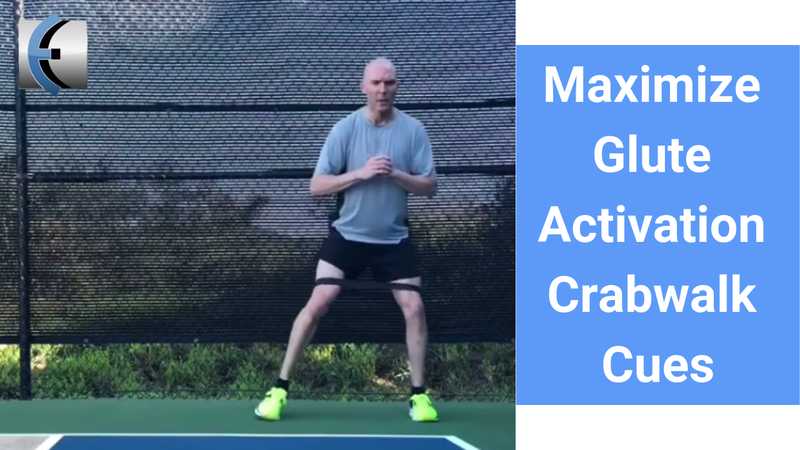 For Runners and Clinicians looking to up their strength training game. $10 off until April 2, 2019 midnight EST. Click on the image below to have the coupon auto applied at checkout. 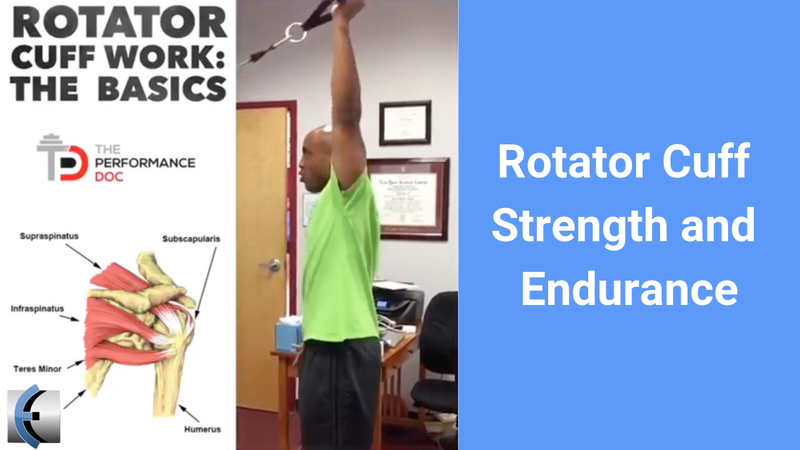 If you had a shoulder dislocation in the past, or your shoulder "feels" tight, and stretching repeatedly doesn't work, you may need to increase your stability. Stretching only takes you so far, and many times tightness is just a perception. Dr. Michael Mash from Barbell Rehab goes over one of my favorite variations for shoulder stability. [🔥Shoulder Stability🔥]⠀ ⠀ ↪️ Are you dealing with poor shoulder stability? Maybe you have a history of a dislocation or are recovering from a surgery. ⠀ ⠀ 💪🏻 The exercise above is a great drill to help combat this! ⠀ ⠀ ✅ With a focus on improving scapular strength and rotator cuff strength/endurance, I like to use these at a late stage for shoulder surgeries. ⠀ ⠀ 🏋️‍♀️ Sprinkle these in with your main barbell movements and you’ll be back to bulletproof shoulders in no time! 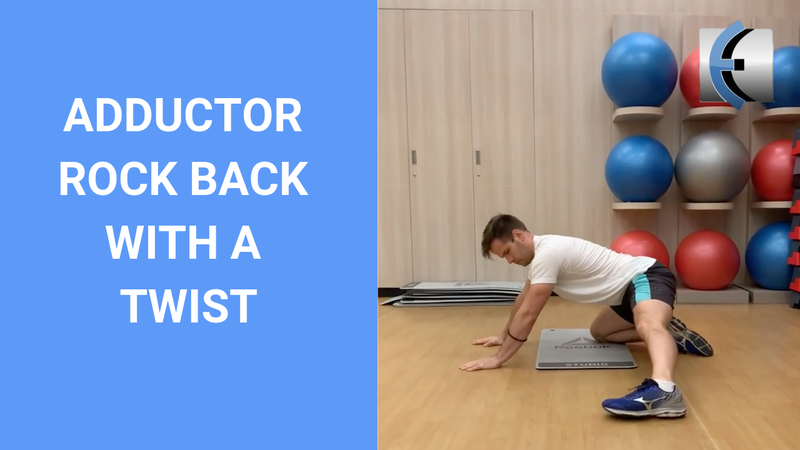 Dr. Ryan DeBell from Movement Fix demonstrates a cool variation on the adductor rock back. This should help your squat depth by improving adductor extensibility. Dr. Leon Knight shows a basic but difficult to complete rotator cuff exercise progression below. If you need help with a shoulder injury, contact Dr E for an online or live consult here! 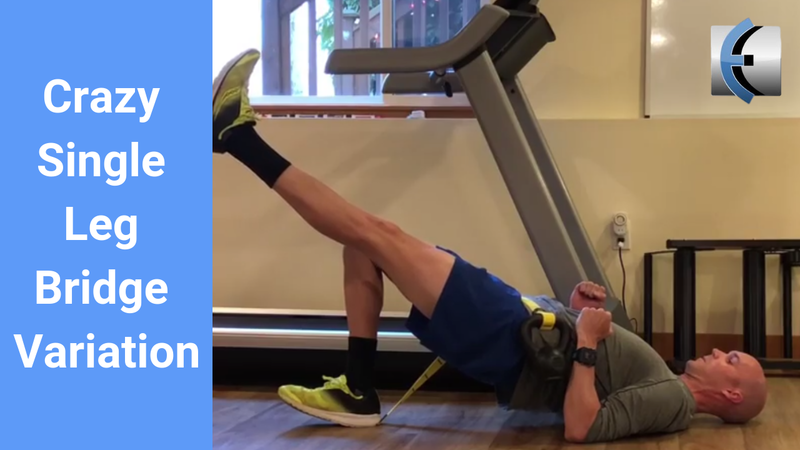 Chris Johnson uses this drill to progress his triathletes but it's for anyone looking to challenge their stability while performing marching/step up drills. Need help getting back to sport, running, or your daily activities? Book an online or live consult with Dr. E! 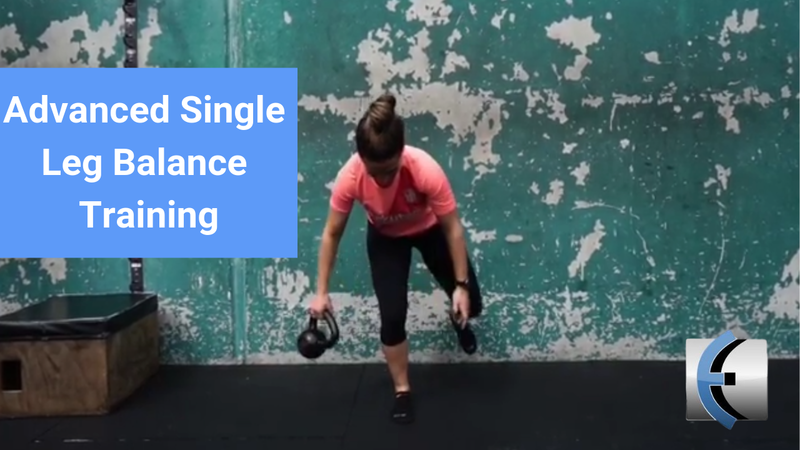 Here's a great way to challenge your single leg stance via Dr. Nicole Surdyka. Start with split stance and progress to sinlge leg balance when you're ready. If you need help with balance, running, knee or hip issues, contact Dr. E for a live or online consult here! This exercise is great for training single leg stability after an ankle sprain. — The external perturbations caused by the kettlebell being passed around your leg increases the demand on your ankle to stabilize. — Start off in a split stance, as shown in the first clip. Then, progress to single leg when you feel ready. Eccentric Hip Training plus isometrics are often ignored in many rehab and exercise programs. 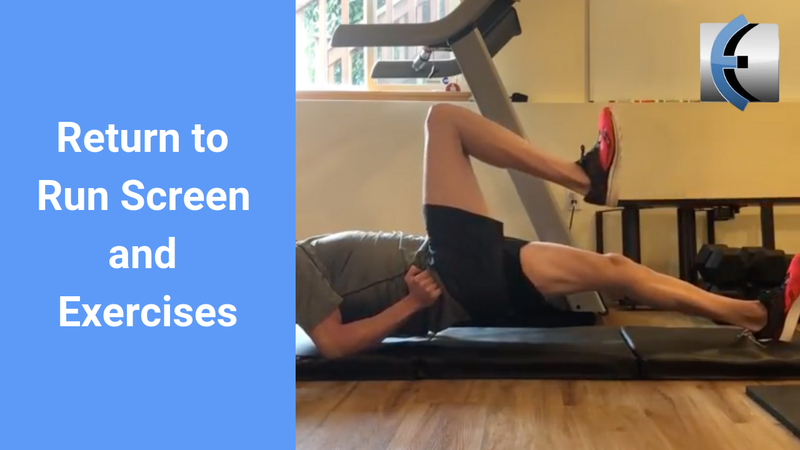 Here is Chris Johnson of Zeren PT on instagram demonstrating a novel combination of SLR and roll to work on eccentric strengthening of the hip abductors. 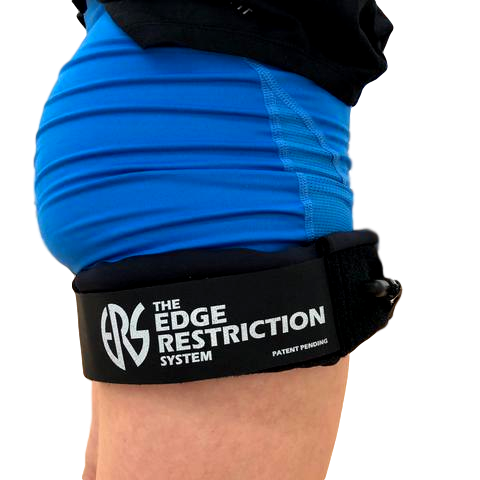 If you need a live or online consultation for hip or low back issues, contact Dr. E at EDGE Rehab and Sport! #straightlegraise + roll to sidelying then #eccentric training of the #hipabductors. 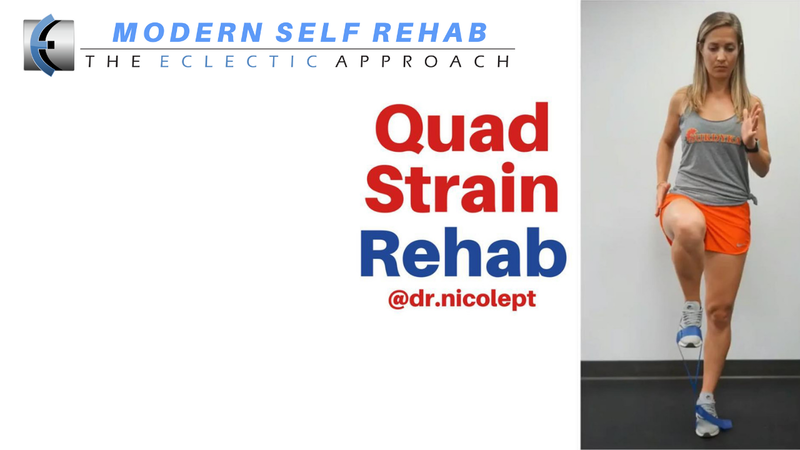 Strain your quadriceps? Here is a progression from Dr. Nicole Surdyka, reposted with permission from her instagram. 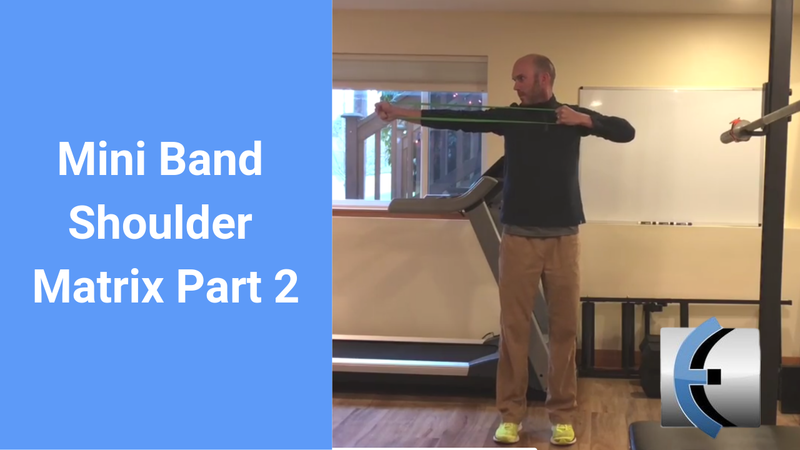 Here's another great mini band shoulder progression from Chris Johnson of Zeren PT and Performance. Part 1 is here if you missed it. It's actually very tough! If you need an online or live consult with Dr. E for your shoulder and/or neck issues, contact him here! Simple #shoulder series using a mini band. I use this quite a bit with the #swimmers & #triathletes I work with. The same high curated blog posts from Physio Experts around the web will continue. However, I felt the name needed to change to reflect the ongoing branding of The Eclectic Approach’s Modern take on Manual Therapy, Strength Training, Patient Education and more. Look for new modules from Dr. E on Self Rehab of every area/joint in the body in the coming months! Thanks for reading/watching Physio Answers and welcome to Modern Self Rehab! When rehabilitating or training your calves, remember to address both the gastrocnemius and soleus! . The gastrocnemius attaches above the knee. That means when we perform heel raises with a straight knee, the gastrocnemius is tensioned and therefore worked a little bit more preferentially than the soleus. . When you perform bent knee heel raises, however, that gastrocnemius is put on slack. That means the soleus (which does not cross the knee) is able to be preferentially targeted. . It is important to train heel raises with both bent and straight knees in order to get both muscles! The Soleus is an important muscle that is often overlooked in training and rehab programs. 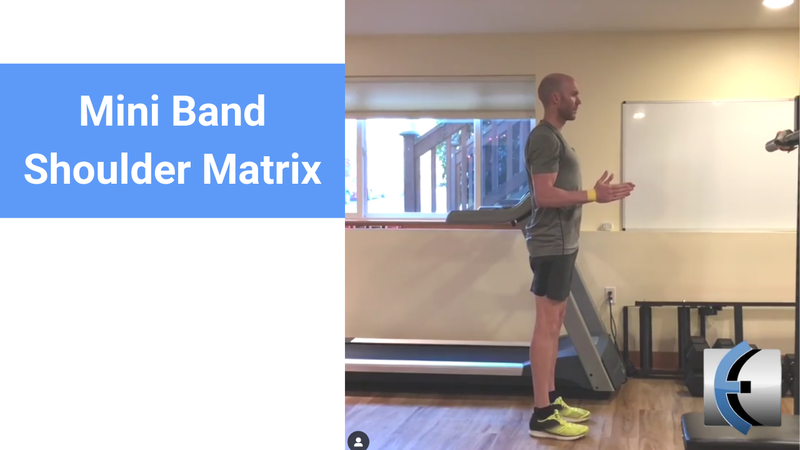 Chris Johnson uses this Mini Band Shoulder Matrix to challenge the shoulders of his tri-athletes. 5 second holds in each of these positions and you'll feel the burn! If you need help live or online, contact Dr. E at EDGE Rehab and Sport Science! Chris Johnson of Zeren PT and Peformance demonstrating an advanced version of the straight leg raise, single leg bridge. He is using a strap to hold a kettlebell on the unsupported side of his hip! It looks like a still pic, because he's a master of motor control/stability from hours and hours of practice and working out! Thanks for the awesome variation! If you need help with stability, recovering from injury, or return to sport, give Dr. E a shout out for an online or live consult! Simple way to further progress the #bridge + SLR. 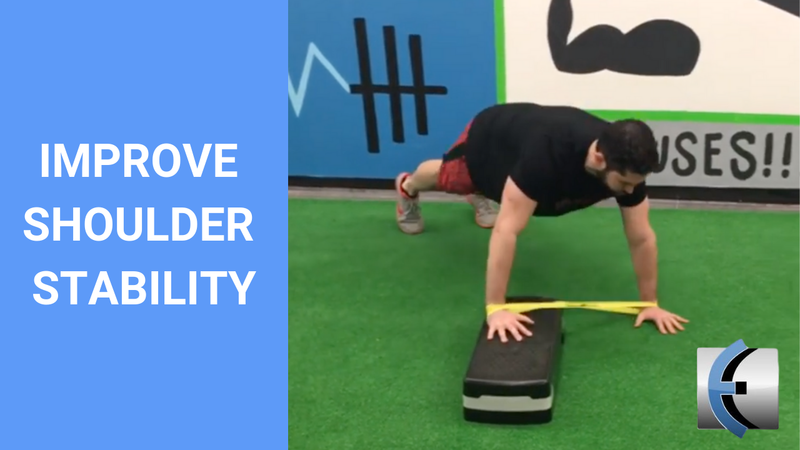 While this is a challenging drill for the #posteriorchain it creates a gnarly stimulus that demands incredible control in the #transverseplane especially at the level of the #lumbo-pelvic-hip complex. Keep your #hips square and don’t allow the hip of the support leg sink into flexion. Say hello to your # hamstrings. First master the bridge + SLR before incorporating external load. Single Leg Hop tests are often used as return to function/sport criteria. Dr. Nicole Surdyka breaks it down in this informative instagram post. Need help returning to sport for your knee/hip/ankle injury? Contact Dr. E at EDGE Rehab and Sport! 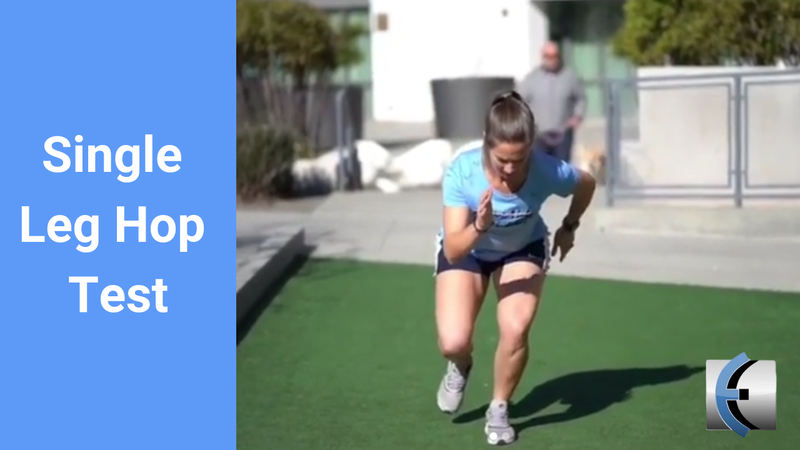 A single leg hop test is often used in the return to sport testing criteria. Here, we are looking for the distance hopped on the injured leg vs the distance hopped on the uninjured leg, as well as the quality of your movement. ——— Patients 3-5 months post ACLR tend to shift from inter-limb compensations to intra-limb compensations that cannot always be seen clinically. This means that instead of putting more load through the nonsurgical side as is typical early after ACLR, they will now load the hip and ankle on the surgical side and avoid loading the surgical knee. ——— Patients with an ACLR may also show decreased performance on both legs in a hop test. So even if they achieve >90% LSI on hop tests, it doesn’t necessarily mean they are ready to return to sport. ——— This doesn’t mean hop tests are useless however. I still like to use them to assess quality of movement and see if there is any fear avoidance or hesitance with hopping on either side. The results should not be taken in isolation, however, as a means to clear an athlete to return to sport. ——— As of now, quad strength LSI is still the best indicator of secondary ACL injury risk. So at the very least, quad strength needs to be assessed! Single leg hop tests simply give us more information. Chris Johnson of Zeren PT and Performance going over an important cue to maximize your glute activation during the crabwalk exercise. These exercises may help with single leg stability and knee pain with running or other weight bearing activities. Need online or live help? Contact Dr. E for at EDGE Rehab and Sport! 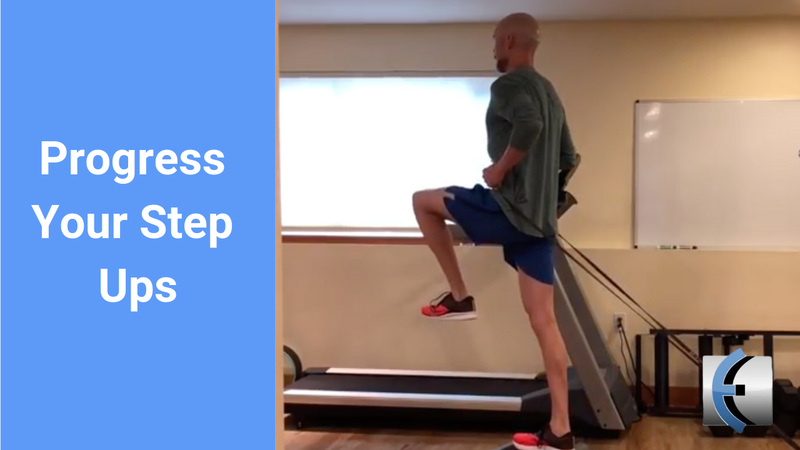 A couple simple tips to sharpen up the resisted #sidestepping or #crabwalk exercise to target the #hipabductors and #gluteusmedius. Modern Self Rehab is © 2019 EDGE Rehab and Sport Science. All material, videos, and links on this site are considered for educational purposes only. They do not make a diagnosis or are considered treatment. It is not a substitute for an evaluation by a health professional. We are not responsible for any harm or injury that may result.